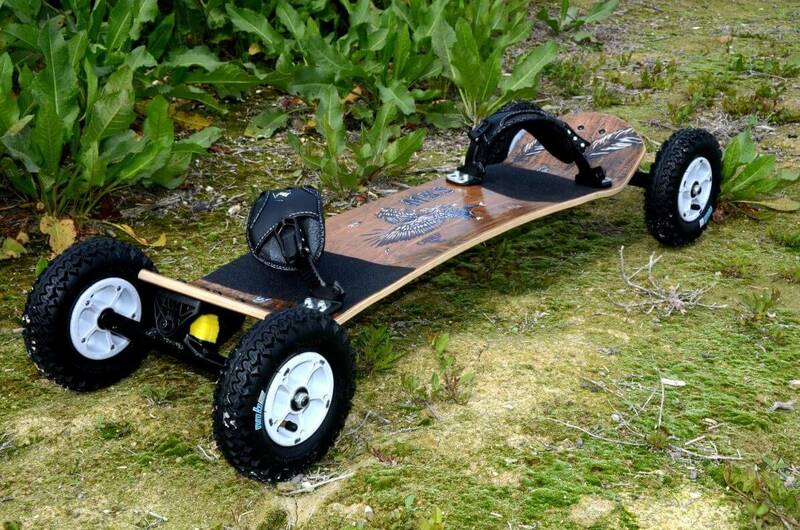 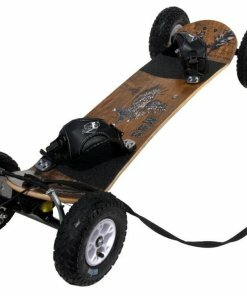 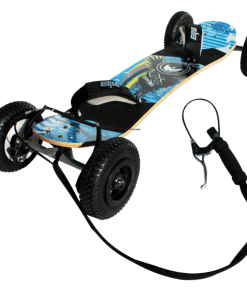 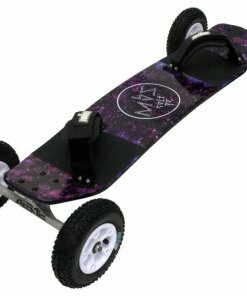 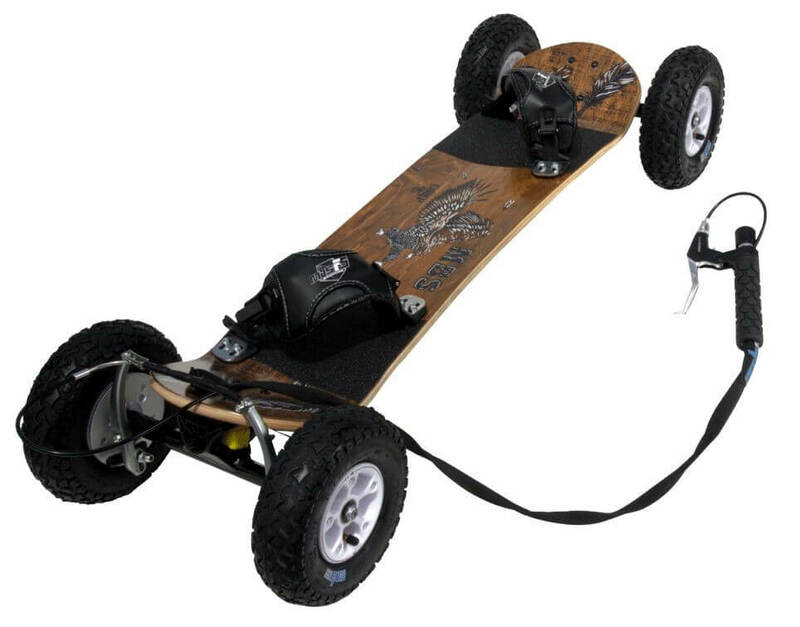 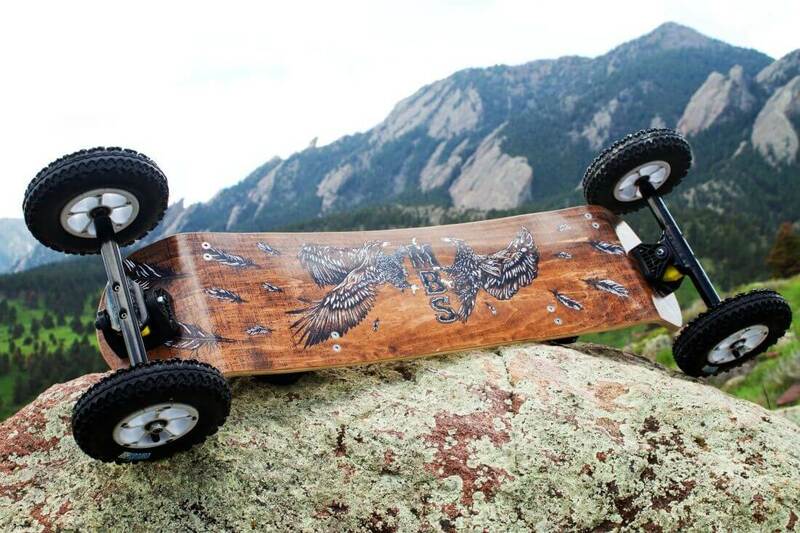 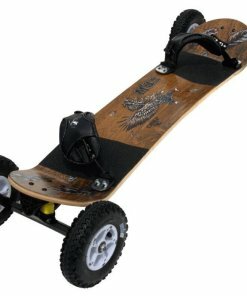 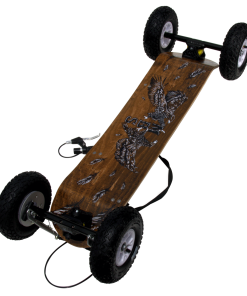 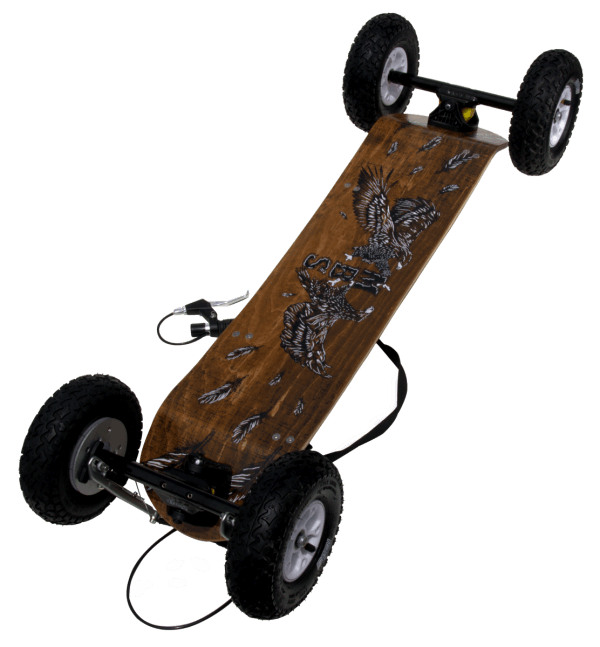 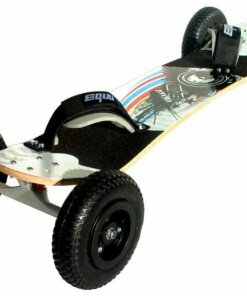 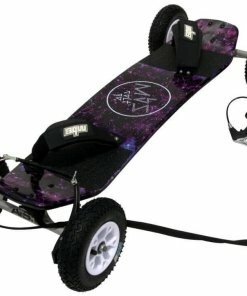 The MBS Comp 95X is the monster truck of the mountainboard world. 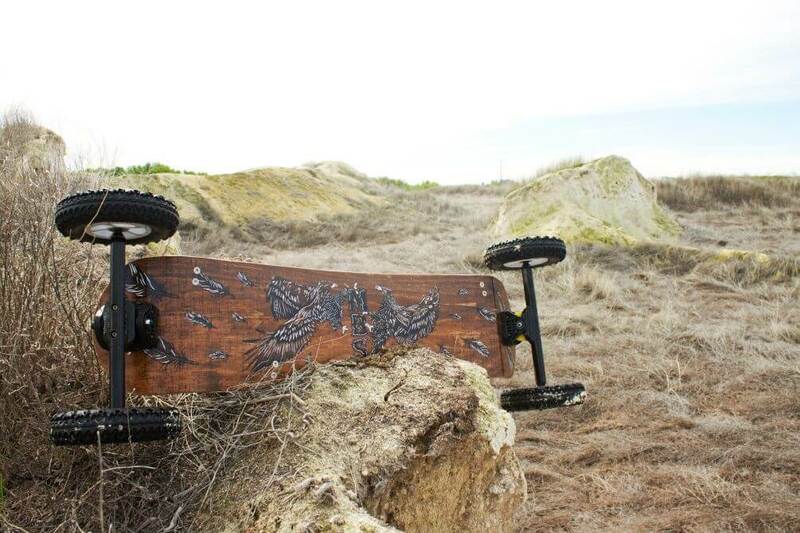 The MBS Comp 95X is the monster truck of the mountainboard world. 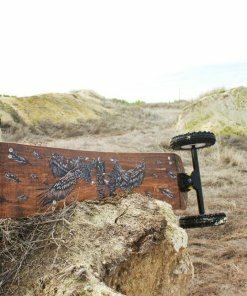 With its large 9″ MBS T2 tires and pre-installed brake system the Comp 95X bursts out of the box ready to tackle any trail you put in front of it. 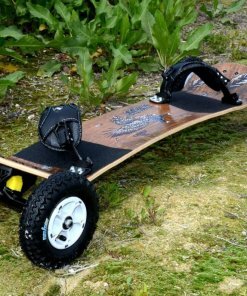 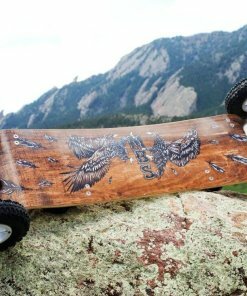 If you’re a full size rider who feels more comfotable on the ground than in the air and more at home in the wilderness than in the local park the Comp 95X is the board you can trust to take you where you want to go. This year’s Comp 95X proudly boasts MBS’ newly engineered Matrix II trucks, the complete redesign of MBS’ cornerstone Matrix channel trucks, which are lighter, stronger, and smoother carving than any channel truck to date. 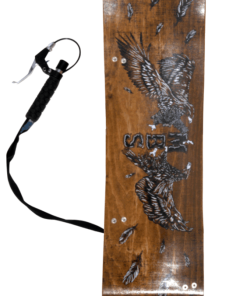 The Comp 95X deck features MBS’ new multi-camber profile and asymmetric concave, the most comfortable and responsive deck you’ll ever step foot on. 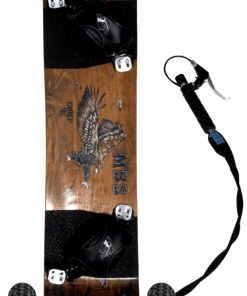 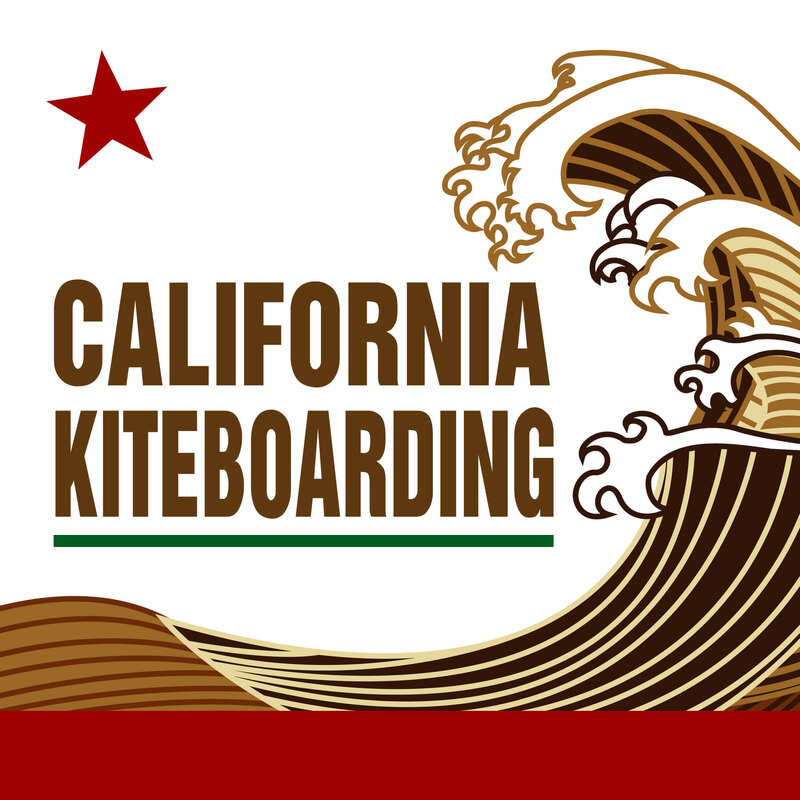 Other enhancements include an upgrade to MBS’ new FiveStar hubs and the advancement to MBS’ F5 bindings which are stronger, more comfortable, and more adjustable than their F4 predecessors.